This op-ed appeared in Policy Options magazine on February 16, 2017. By Sheila Cote-Meek, associate vice president, academic and Indigenous programs, Laurentian University and speaker at Universities Canada’s Converge 2017. The positive responses to the commission’s recommendations that we are currently seeing in postsecondary education do give a sense of hope that deeper and more systemic and transformative change is possible. In my current role at Laurentian University, as well as through the research I have conducted on the experiences of Indigenous students and faculty in postsecondary institutions, I know that there are still many systemic challenges that create barriers to success for Indigenous students in Canadian universities. Any changes to a system require resources, whether financial or human. Bringing about a sustained change requires both. 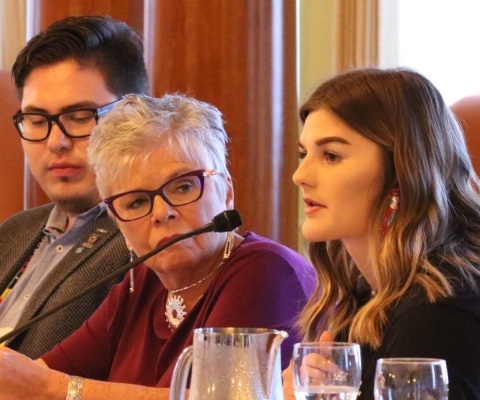 Many postsecondary institutions have recognized the need for Indigenous support services for Indigenous students, and these services offer critical aid to Indigenous students, as they provide safe spaces. However, student support service personnel cannot be burdened with the responsibility of educating and supporting an entire system. 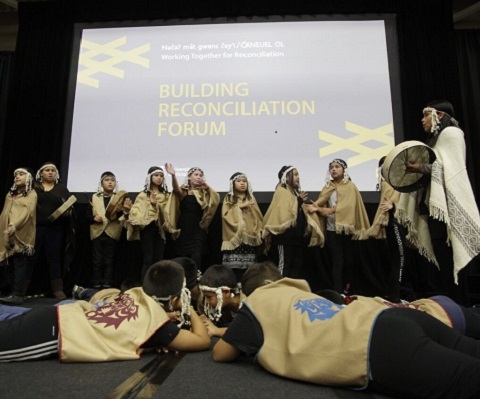 Resources are needed to hire Indigenous curriculum specialists to assist faculties and disciplines with developing pedagogical skills and knowledge that support reconciliation. 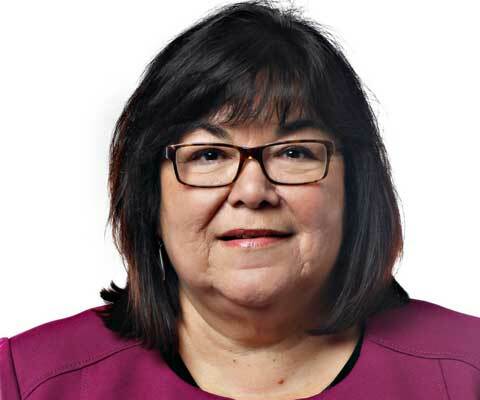 Sheila Cote-Meek is associate vice-president, academic and Indigenous programs, at Laurentian University. 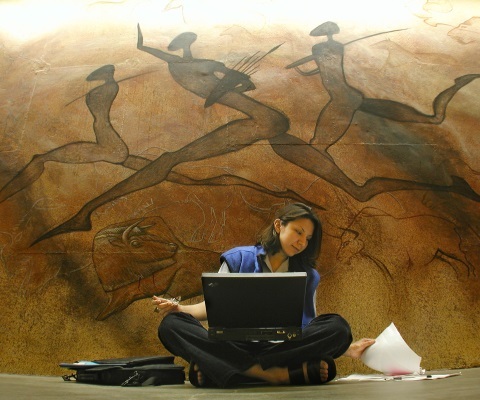 Her role includes leading academic Indigenous initiatives. She is the author of Colonized Classrooms: Racism, Trauma and Resistance in Post-Secondary Education. She spoke at Universities Canada’s Converge 2017.